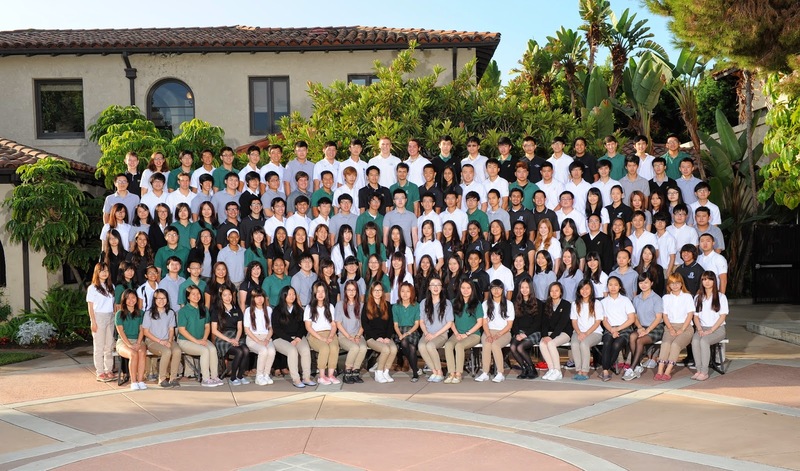 Congratulations to Fairmont Preparatory Academy's Graduating Class of 2014! On Thursday, May 29th, family members and friends of the 18th graduating class of Fairmont Prep Academy gathered at Pearson Park to celebrate the accomplishments of the Class of 2014. We wish each of our graduates the very best with all future endeavors! "Gold Fever" Fourth Grade Music Program: "There's gold in them thar hills!" Our fourth graders at the Anaheim Hills Campus have studied California history all year and recently visited Sacramento where they panned for gold and learned first hand about the Gold Rush and its importance in California history. It was so much fun to see them act out all they have learned this year! Two Fairmont North Tustin students have qualified to run in the Junior Olympics. Brian G, 5th grade, and Sofia R., 6th grade, will be running this weekend. Brian will be running the 1500m on Saturday and Sofia will be running the 1500m on Saturday and the 800m on Sunday. Good Luck this weekend!